It’s all for nothing if your customers don’t establish an affectionate relationship with your company. So, What is your customer engagement strategy? We’re going to show you 7 ways to make customers love your business. The days when customers ranked businesses according to the provided service or product alone are long gone. We have reached a point in business where a brand must stand out with who they are and the value they bring their audience. People will not likely be attracted unless you offer them a valuable service and make them feel special in the process. What does that mean for our brands? It means that we have to appeal to our target audience with value-packed content that will meet their needs while, at the same time, making them feel valuable. This will ultimately lead to real customer engagement and make customers love your brand. Establishing this special bond of mutual respect will distinguish you from your competition and bring higher engagement, retention, and conversion rates. Improve the everyday lives of your customers – enhance their experience in order to keep their trust and their support! Otherwise, they have no reason to choose you in the vast ocean of competition. That’s why you have to ensure that your brand communicates to your target audience about things that are relevant and valuable to them. 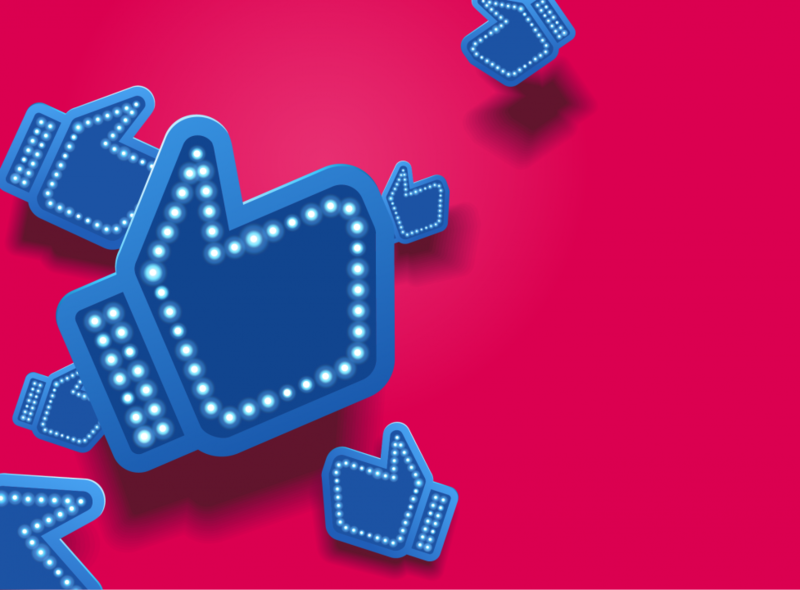 All the top brands have a flock of loyal fans that follow them – this is the basis of branded communities. By providing a platform on which your fans can communicate, express themselves, and share experiences, you can form your own support group. The benefits of this are many – along with an engagement rate surge and an increased reputation for your brand, you get a steady income of consumer intelligence which is a precious luxury today. 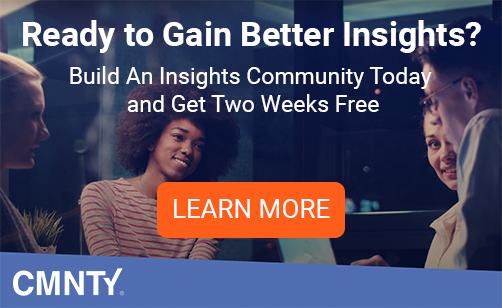 By analyzing the behavior of individuals in your community, you can spot the ones with fervor – these are your superfans, empowered individuals, or loyal customers that love your brand. Show your appreciation and respect for these individuals (gamification is just one of the many ways to achieve this) and they will become your marketing agents! 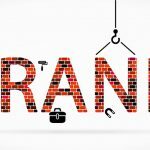 They will spread the word of your brand in relevant places which, in turn, attracts more people toward your brand, giving you a wider range of customer engagement. Humans are social beings – we love to belong, to feel like a part of a community. Branded communities give your customers a chance to unite over a common interest – in this case, your brand. 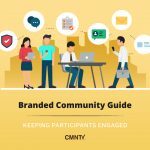 Also, branded communities allow you a unique opportunity to glance into the customer journey of your followers; this means that you’ll see how they progress from a passive observer into an active member of the community – and you’ll see exactly what they like, what they want, and where their interests lie. If you manage to spot that crucial info and incorporate it into your business strategies, you’ll get your winning formula. Apart from consumer insights, online communities should, like we stated above, have platforms for communications. Let’s elaborate on this a bit more. First of all, communication between your followers fosters additional engagement, which draws attention towards your brand. This attention will increase customer engagement and allow you to reach a steady pace of growth. A forum here, a chat-room there, a contest every once in a while – it’s enough for a start. As you grow, you can implement more ideas; and when you reach a critical point, the community grows itself and becomes self-sufficient. A real self-managing marketing hub! Hard-selling is a bugger, we all agree on that. But, is there any viable alternative? We want our customers to love us. On the other hand, we need to sell in order to stay profitable. How to unite these two into a functioning and appealing brand? The answer is simple – you reduce your hard-selling marketing to about a fifth of your total posts. This idea is based on the extensive scientific research of a concept called the Pareto Rule. Have you noticed how big brands never actually focus on propagating sales in their marketing? They always seem to be about important values like cooperation, fun, family, individuality, progress, love. It works because we love brands that care about our core values and beliefs more so than any particular product or service. The applied Pareto Rule states that 20% of content brings 80% of the results. So, if you develop that 80% of your remaining efforts into something that resonates with your target audience, you’ll remain both lovable and profitable. Ultimately growing customer engagement! This one is closely tied to the previous point – defining the voice with which you deliver your content is a top priority for any budding marketing effort. A successful business always bears a message to its customers, and that message comes in a unique voice with a specific context and goal in mind. Remember all of those insights you’ve gathered? Now is the time to apply to your customer engagement strategy. Take those insights into account and divide your consumers into layers according to their age, gender, psychological traits, cultural background, income, etc. Assign an image of the ideal customer to each section and design a suitable message that you will deliver to them. Take into account their hobbies, their interests, their aspirations, social media feeds, their feedback, etc. Every detail matters when it comes to a delicate matter like this. Touching on a sensitive subject can hit the nail on the head and turn a cold lead into a customer, or a passive observer into an active promoter of your brand! Innovation is always the best path, especially in business. Even if it’s just a simple surprise with seemingly little benefit, innovation is the difference between a place in the spotlight and yesterday’s news. Give out a sample product or service to people on holiday, organize events, create contests, do something unexpected and engaging! It requires minimum effort but keeps you afloat and on top of your competition. Reinvent your identity as soon as you think you might be getting tired of it; re-engage customers that might have fallen behind; create targeted campaigns oriented towards potential new markets… Staying innovative has no single definition. The goal is to stay relevant. How you do this is entirely up to you! Another way of shining in the eyes of your community is to pledge your brand to a higher cause. Your customers are conscious of the impact that you can make, and embracing that trend can considerably raise your position in their eyes. And, you’ll be doing something noble which is rewarding in itself. This requirement is becoming increasingly relevant and it can often be the point of division when a potential customer has to pick between you and your competition. Taking this into consideration, it can be very beneficial to take part in humanitarian work, charity funds, or green environment promotion. You may even find that your community is invigorated when oriented towards a higher purpose and this is a win-win-win situation for you, your customers and the cause that you both are fighting for. Keep these 7 things in mind, when you decide on your customer engagement strategy!